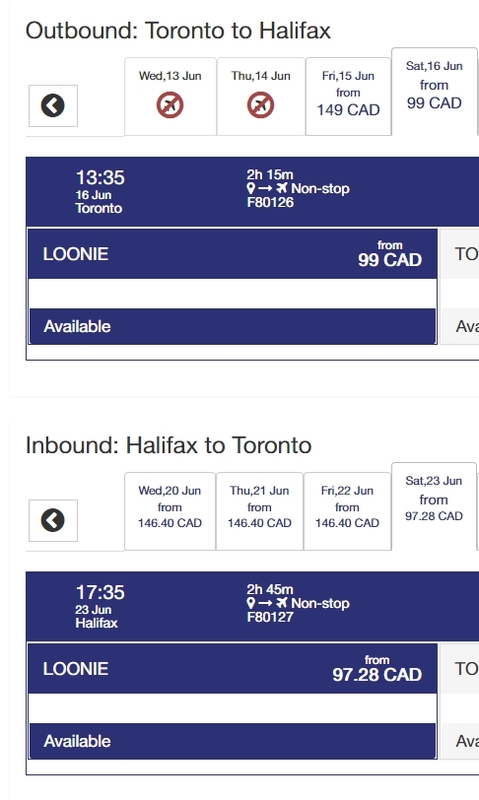 Ultra low cost carrier Flair Air has announced that they are going to begin offering flights from Toronto to Halifax, Nova Scotia, at least for the summer season. Most dates are around $300 roundtrip, which is about 25% cheaper than WestJet and Air Canada. But there is one set of dates in June currently priced at $196 roundtrip (Saturday to Saturday flight). 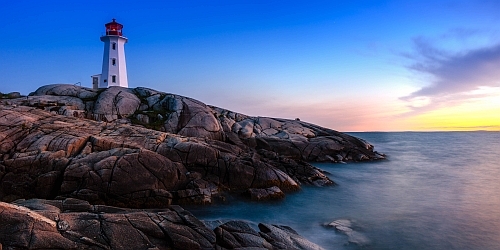 toronto, yyz, flight deals, canada, north america, halifax, nova scotia, yhz and flair air.